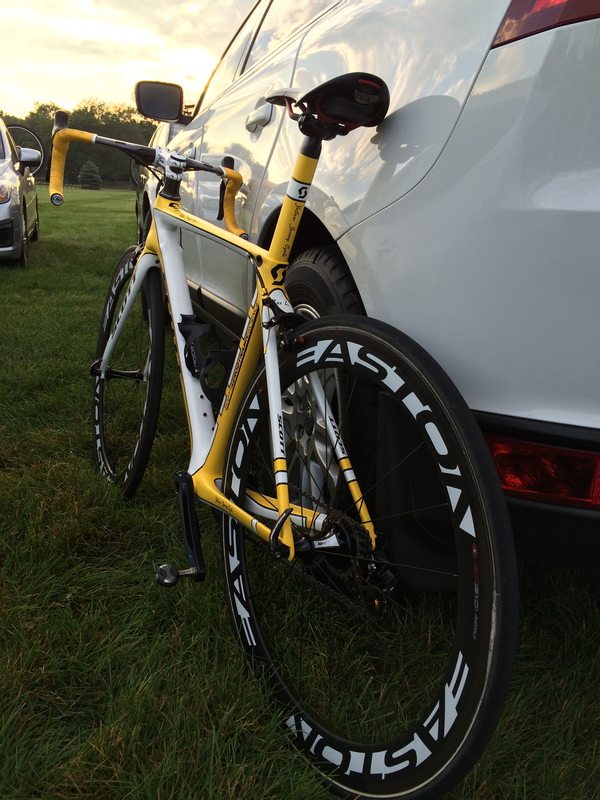 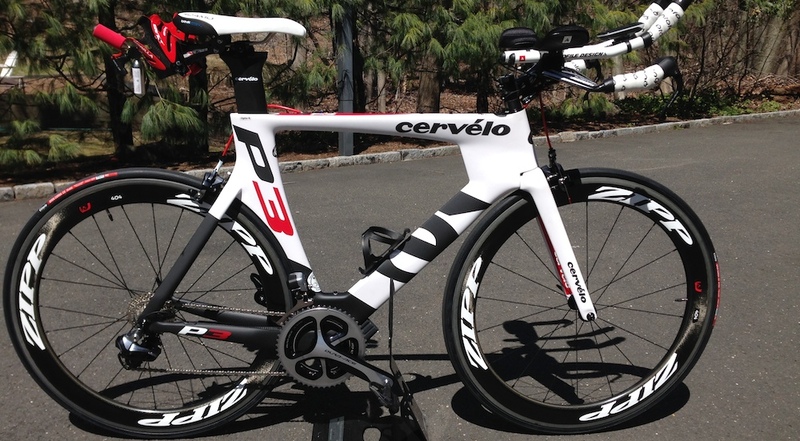 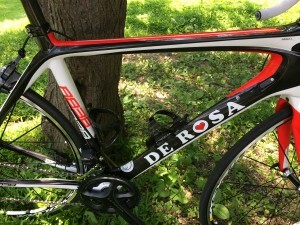 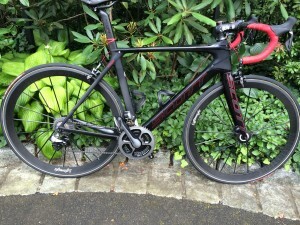 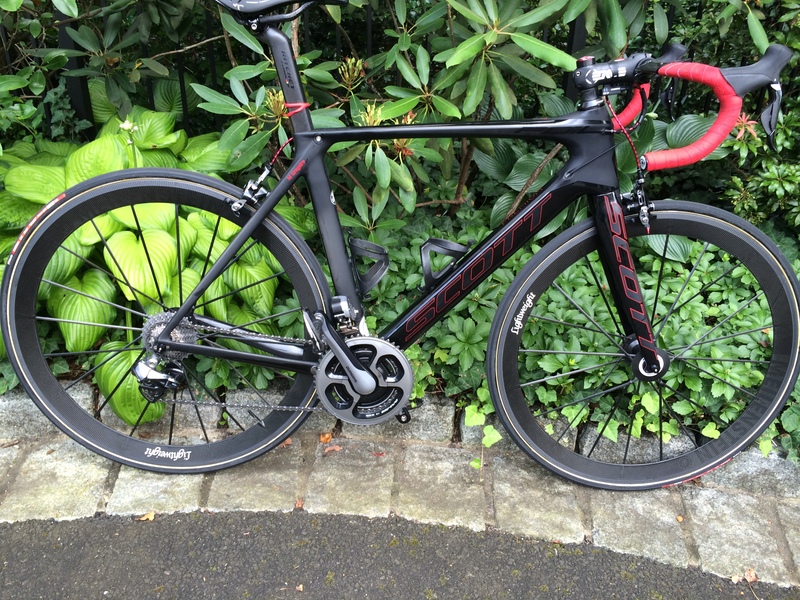 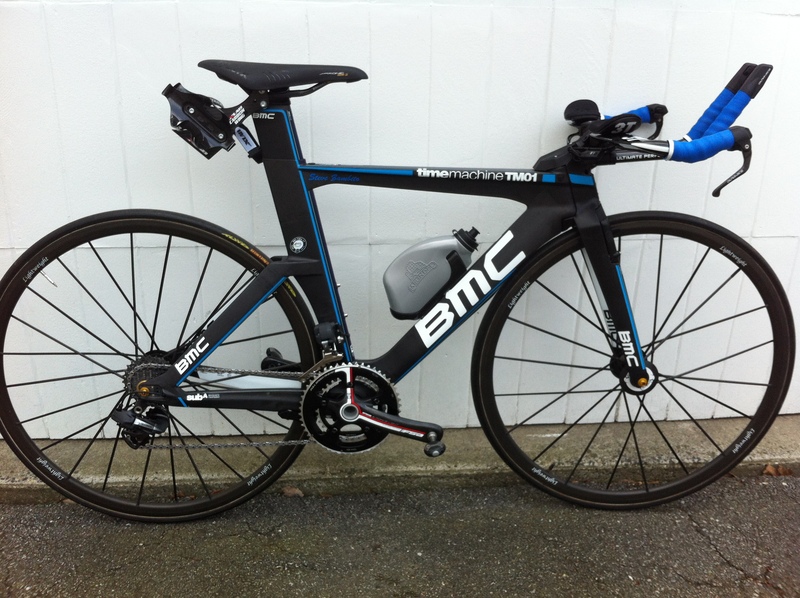 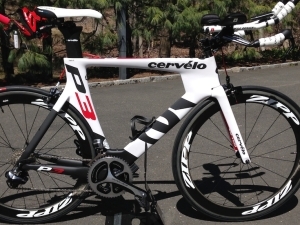 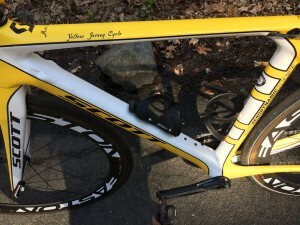 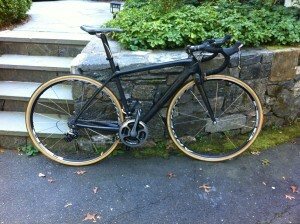 Sweeeeet Cervelo P3 Custom Build…full DA Di2! Max’s Bike…got to be yellow! 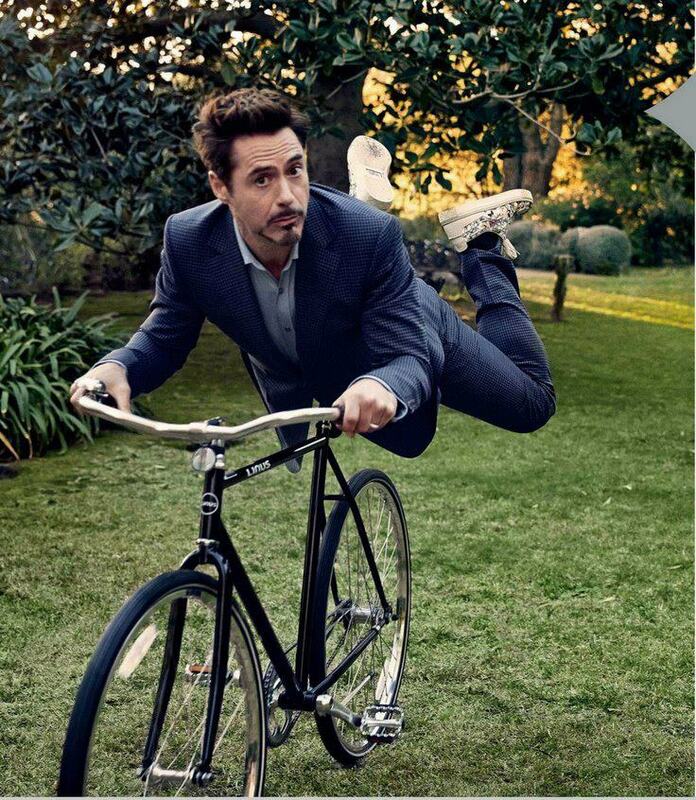 Robert Downey Jr. 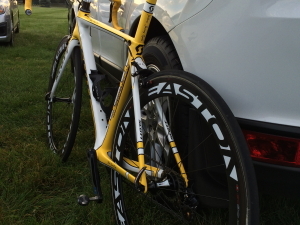 Rides Linus!